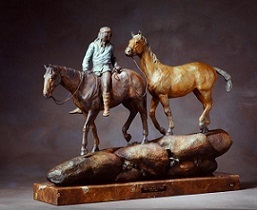 A born and raised third-generation Montanan, Western and Wildlife Sculptor Jack W Muir resides on the beautiful shores of Flathead Lake, in the North West Corner of Montana, the setting for his home and studio. 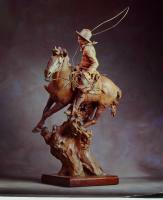 Wildlife and the mystique of the west abound in this part of Montana, both of which provide unlimited inspiration for Jack's work. Western, wildlife and equestrian are themes that prevail in Jack's bronzes. 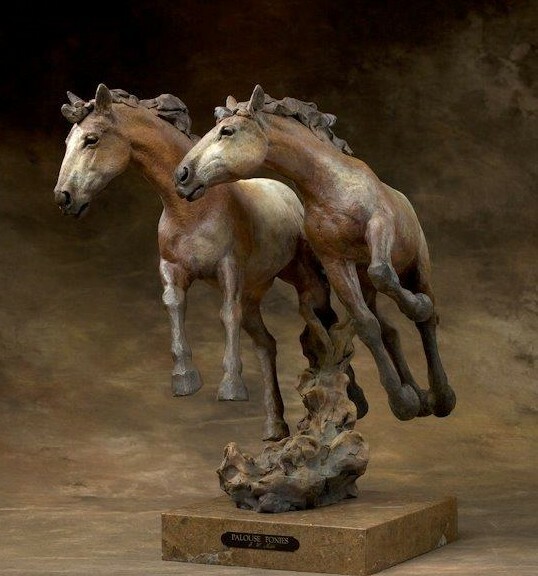 His sculptures exude emotion through his use of composition, movement and texture. 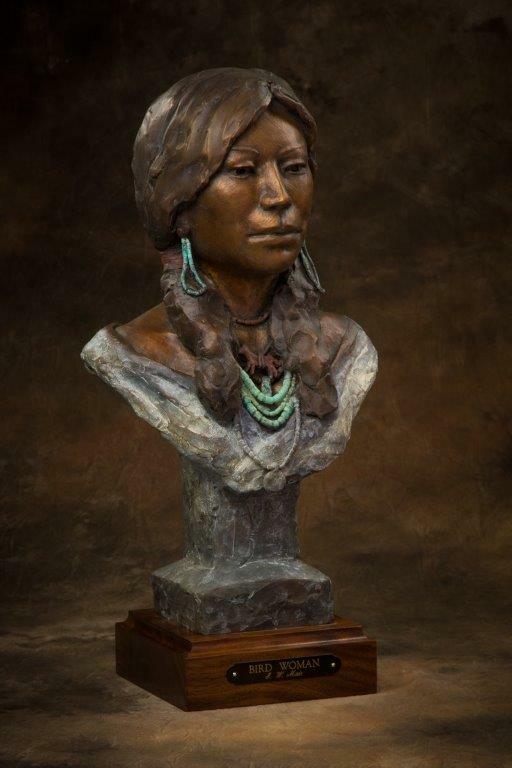 Mr. Muir participates in several nationally-recognized art shows each year, including the Charlie Russell Museum Show and the Calgary Stampede. 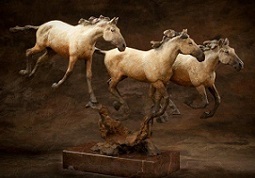 Jack's sculptures can be found in private collections throughout the United States, Canada and Europe and are available in fine art galleries across the country. 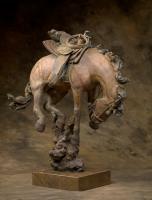 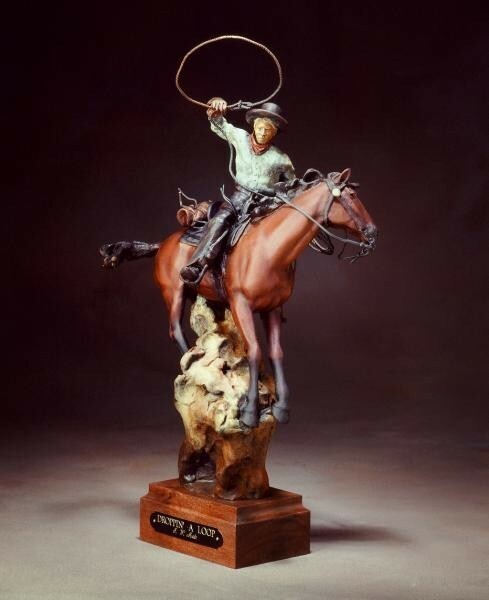 The Plainsmen Gallery is proud to represent the western and equine bronzes of Jack Muir. Mr. Muir's new bronzes are featured in the Wildlife & Western Visions Art Show at the Plainsmen Gallery in Dunedin, Florida. 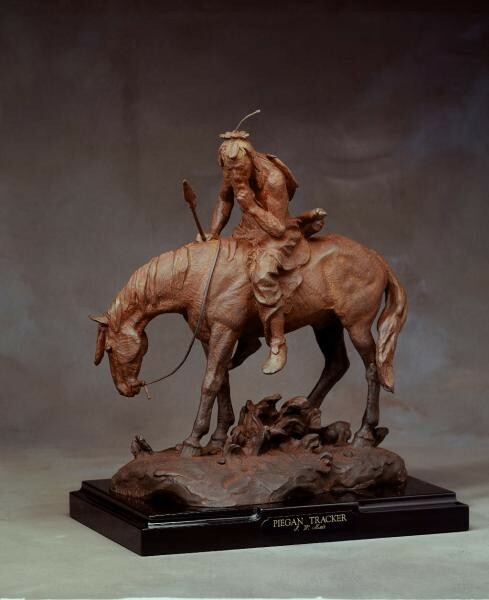 For more information go to Current Shows or call 1-888-779-2240, art@plainsmen.com. 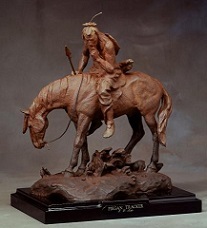 or call the Plainsmen Gallery toll-free 1-(888) 779-2240.